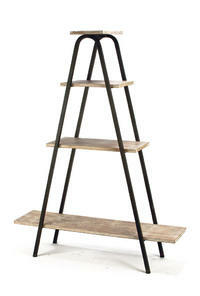 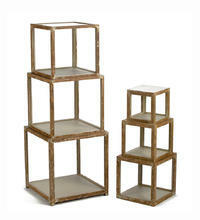 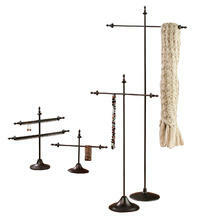 Three Tier Wooden Display Stand - Tripar International, Inc. 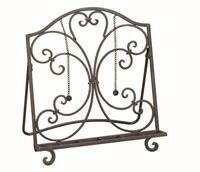 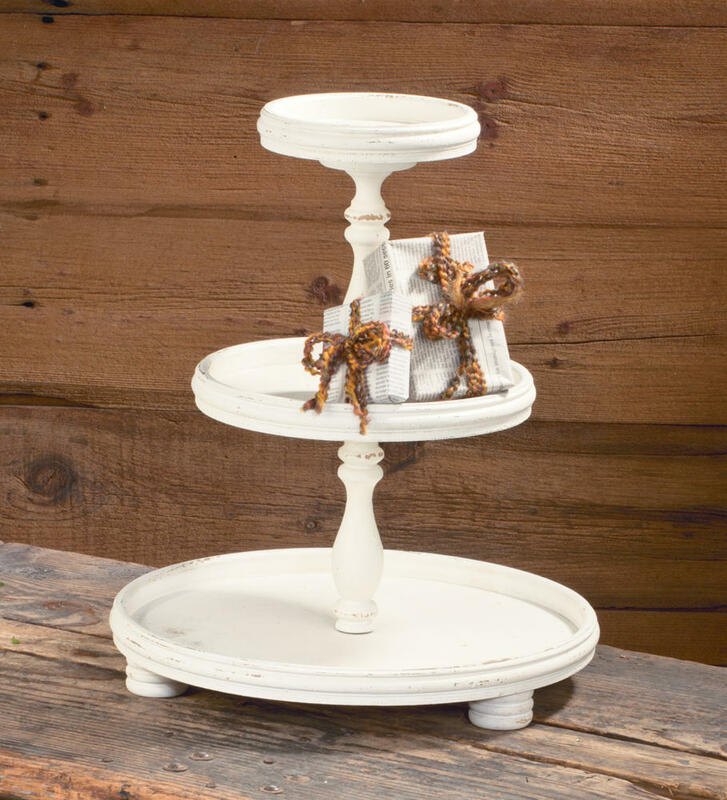 Display your favorite potted plants, framed photos, and cherished collections on this charming Three Tier Wooden Display Stand. 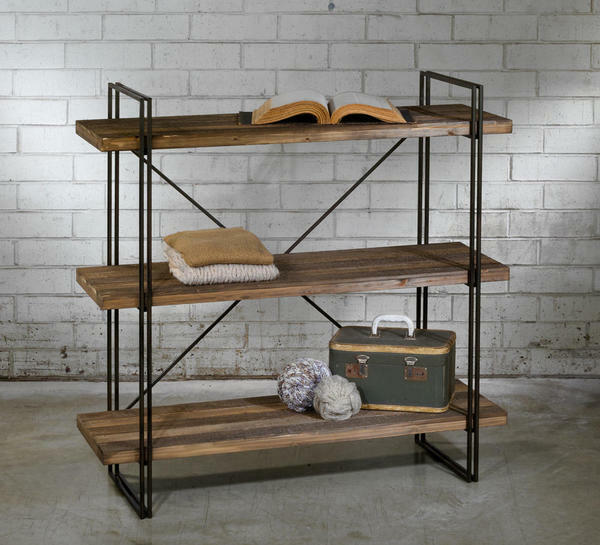 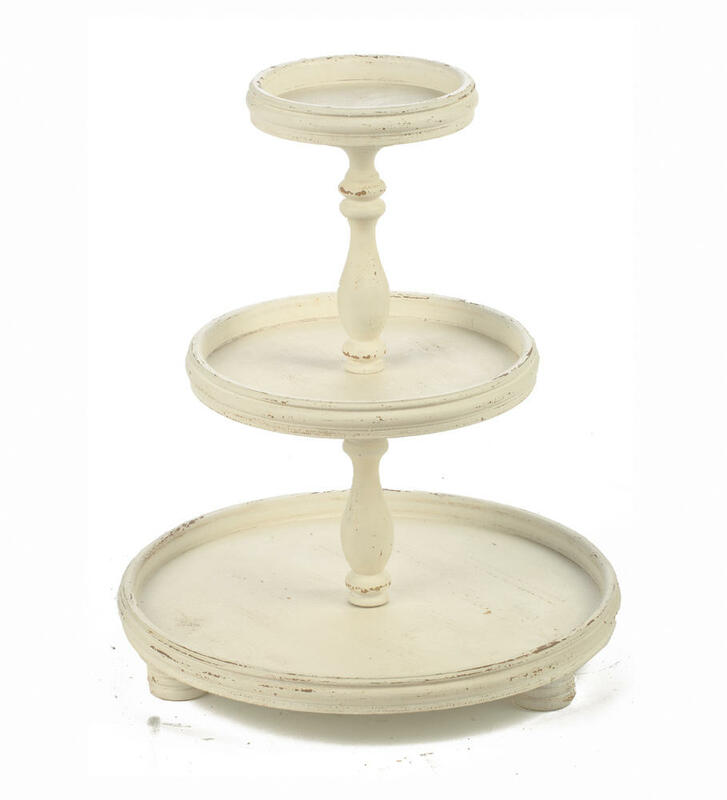 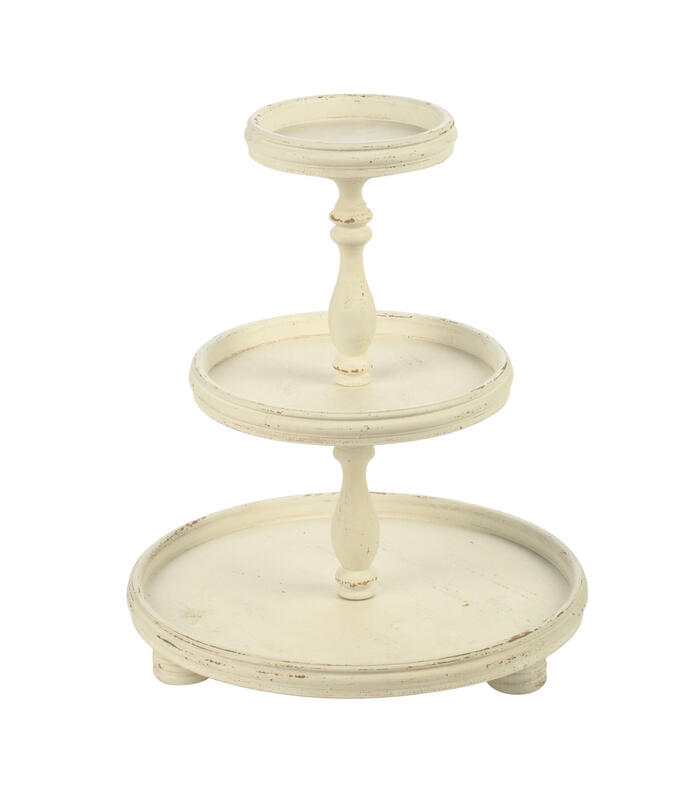 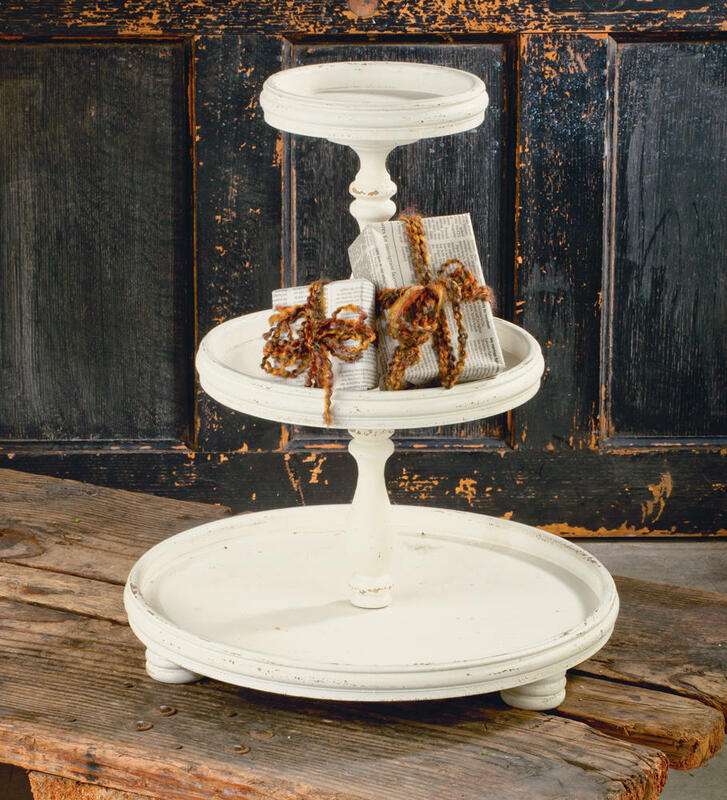 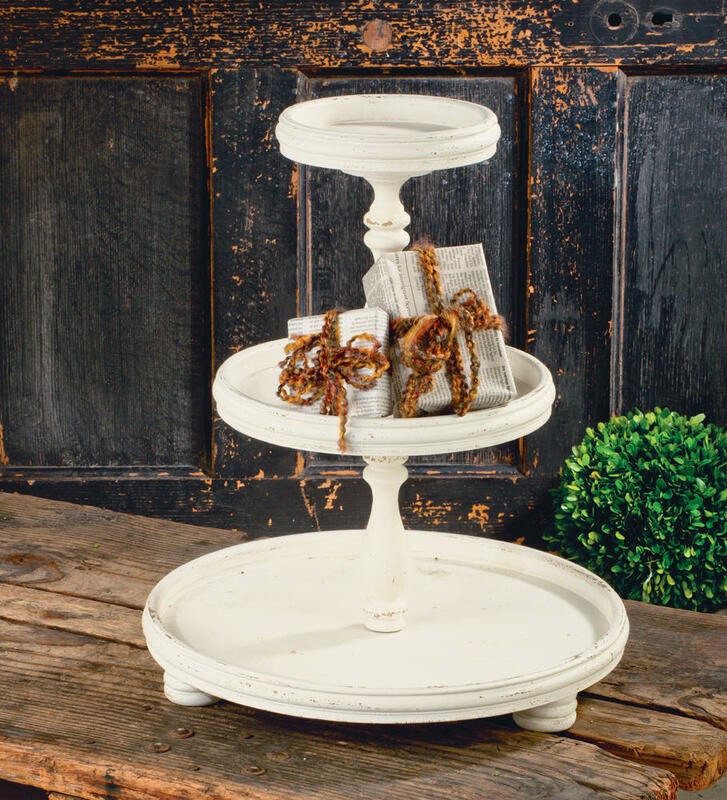 Crafted from wood, this round design features three tiers of different sized shelves with traditional style columns in between. 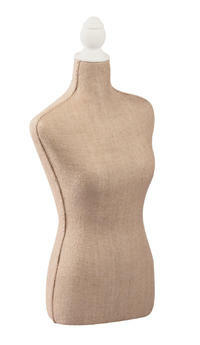 Easy assembly required. 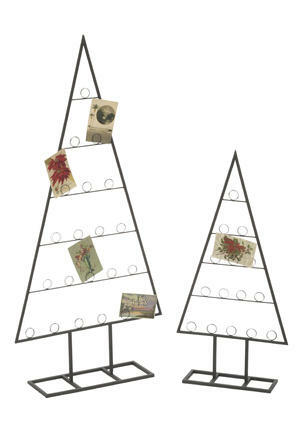 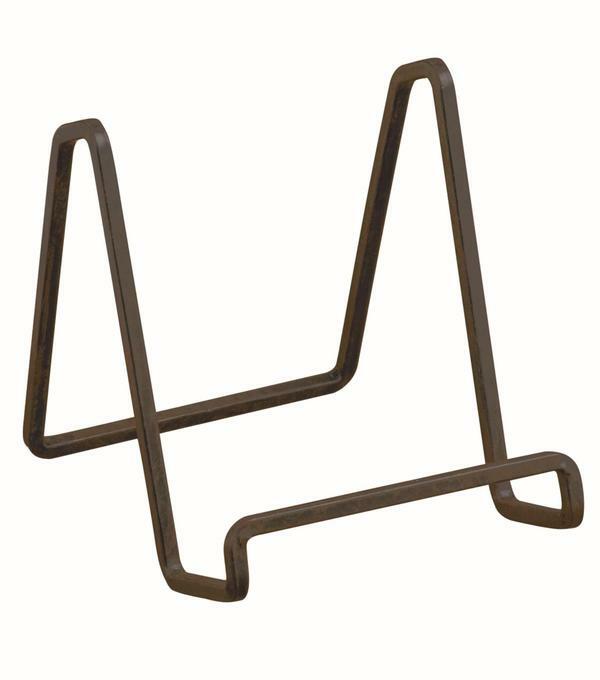 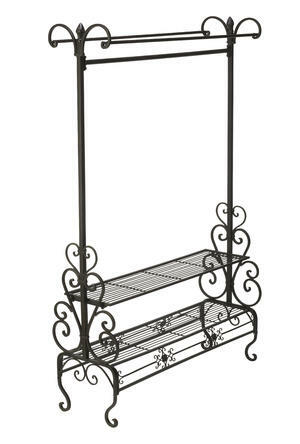 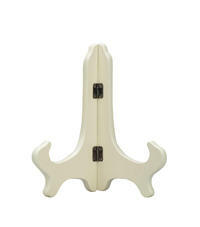 This Three Tier Wooden Display Stand is perfect for displaying a large variety of items. 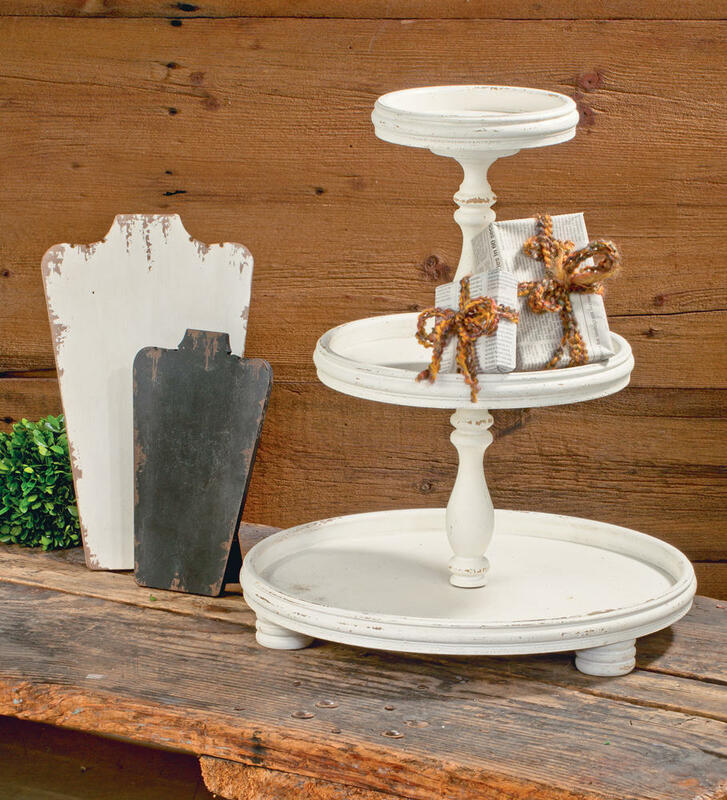 Its raised edges help to keep anything you choose to stage in place, while its rustic cream finish completes the antique-inspired look. 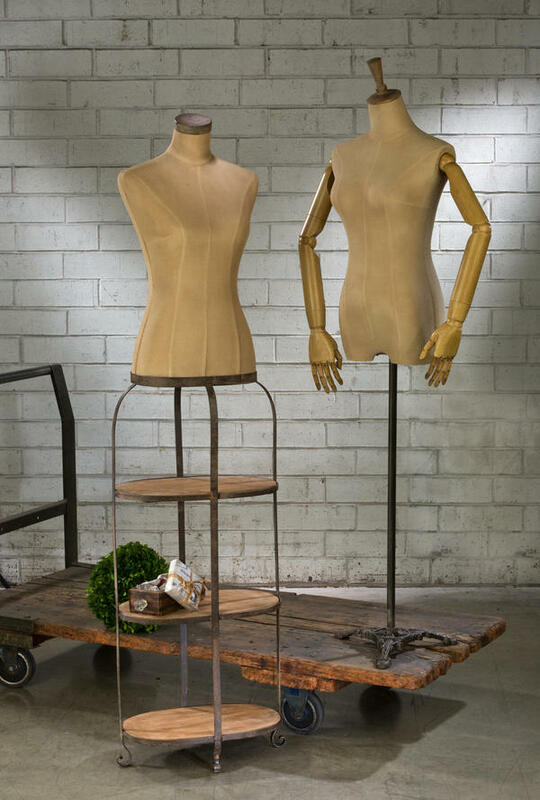 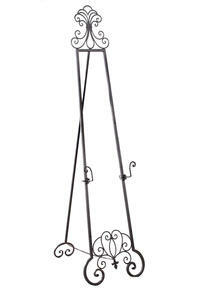 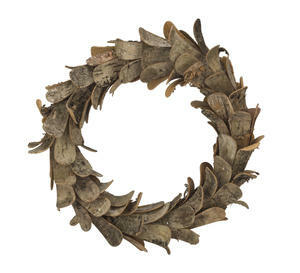 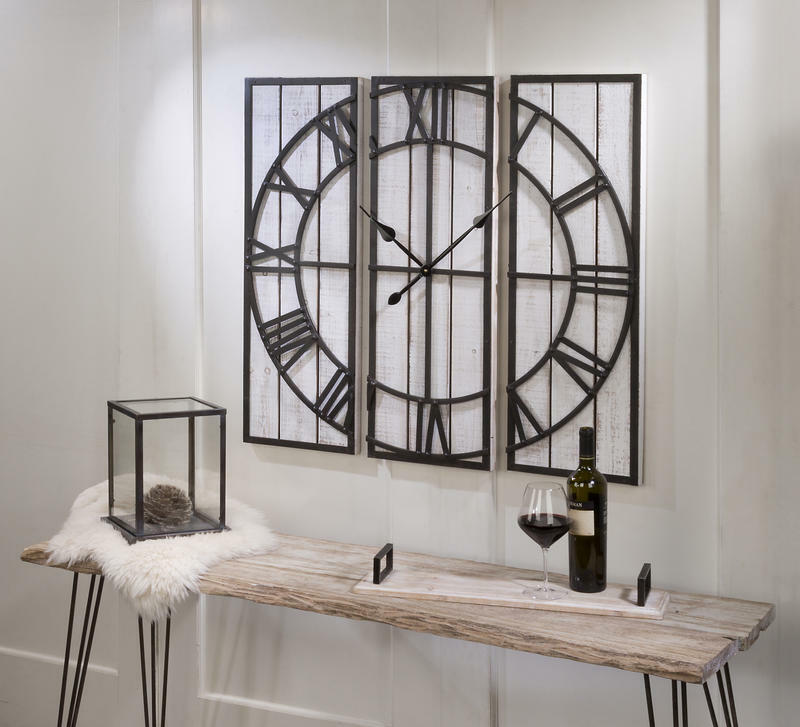 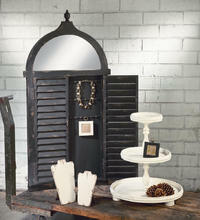 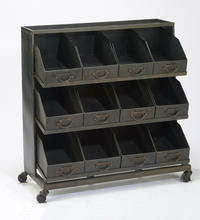 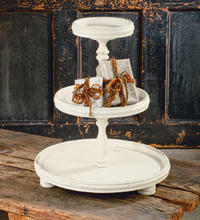 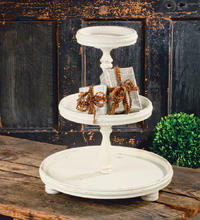 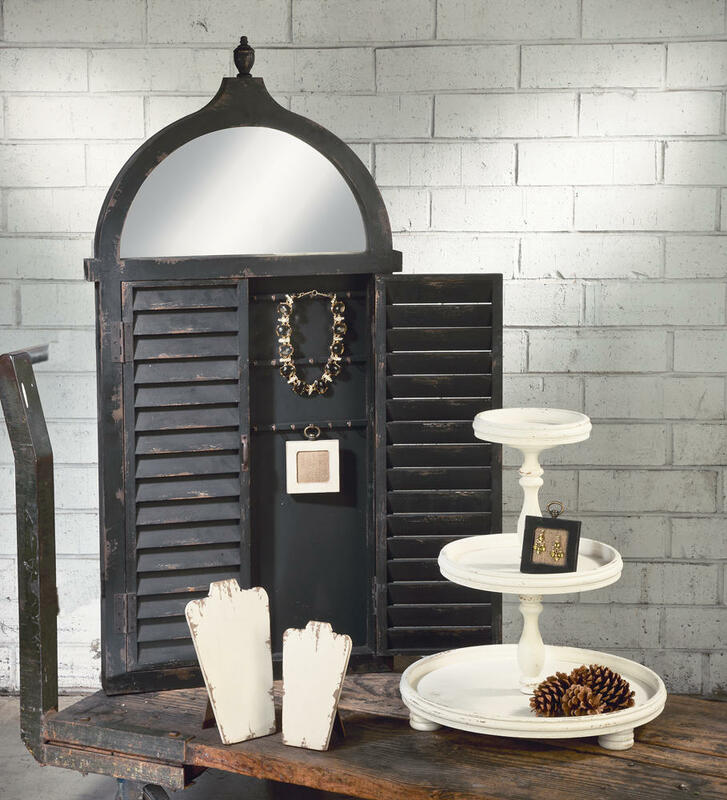 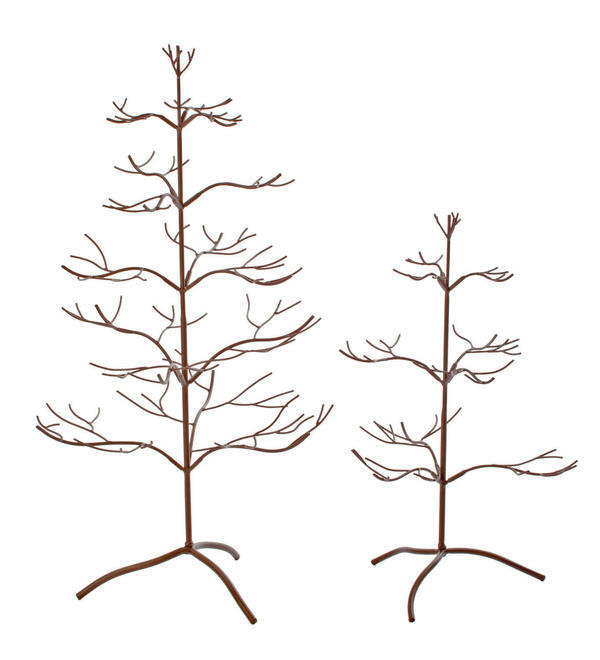 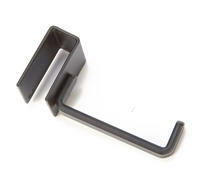 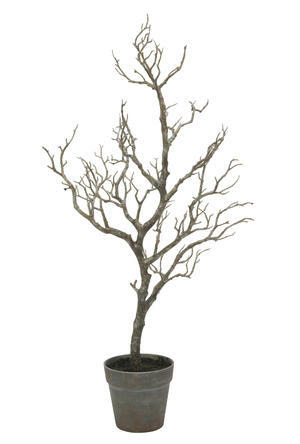 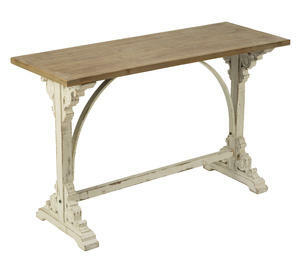 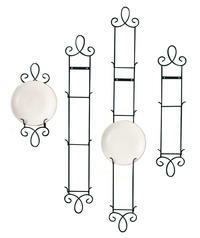 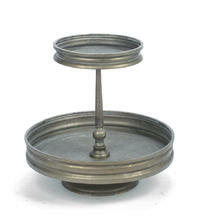 This piece is perfect for in-store displays or for resale.